We, At Reliance Group offer luxury limo services in New York, Brooklyn, Manhattan, Bronx & Queens for sweet sixteen parties. We are renowned for providing the most luxurious limousine services. Our large fleet includes BMW X6 Limo, Hummer Limo, Infiniti Limo, Cadillac Escalade Limousine, Party Buses and more. Our experienced and uniformed chauffeurs ensure that everything goes according to your plan. Parents can give rest to their worries about safe arrival of their daughters to the party. We provide door-to-door limo services and your safety and comfort is our top priority. For many young girls, a sweet sixteen is a momentous rite of passage. We understand how important every detail is when you are planning this special day, including finding the right transportation. That is why our friendly agents are always available to take your call 24 hours a day to discuss all of our available packages for your Sweet Sixteen party. Your requirements are what is important to us, we want your transportation to be perfect. When it comes to your safety and comfort, we never compromise. At Reliance Group, we only hire well trained and experienced drivers who are extremely friendly, as well as knowledgeable. In addition, our chauffeurs are prepared to help make your experience the best any limo company can ever provide. 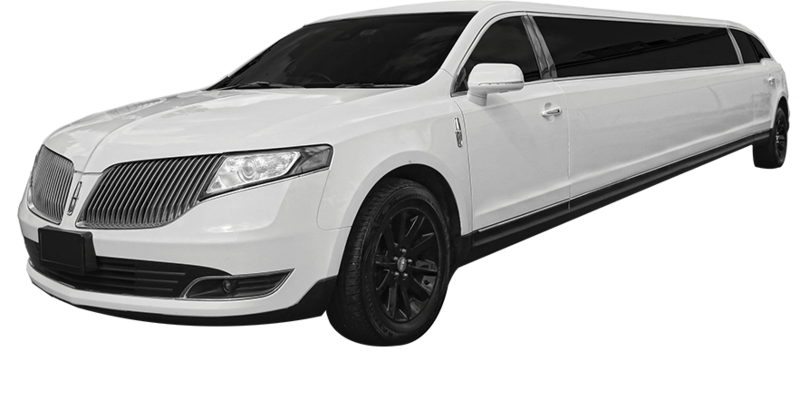 Only Reliance Group offers the best Sweet Sixteen limo service in New York that is cost effective, user friendly, punctual and most of all, provides a pleasant user experience. A sweet sixteen is a thrilling, fabulous feeling for any girl. Zealously popular in the New York, the day is celebrated as coming of age or entrance into womanhood with grand celebrations. A grand celebration calls for a grand entry, and there's nothing better than a limousine to complement the occasion. Well, that's where sweet sixteen limo rental services come handy. Girls, in general, keep an eye on details and sweet sixteen is a monumental rite of passage for them. They expect services that are on-time, have well-disciplined chauffeurs, and plenty of facilities onboard, such as drinks and snacks, high-quality sound systems, Wi-Fi, etc., to help make the occasion all the more memorable for them. After all, the sweet sixteen moment never comes across twice. Even parents want to ensure the safety of their girls while they hang out with their friends. However, finding the right limo rental service provider in New York is not all that difficult. Ask your friends and loved ones for recommendations and shortlist a few service providers, visit them and ask everything you need to know, like the cost, the right type of vehicle for the number of passengers you have, vehicle and passenger insurance, etc. You can even ask for customer reviews and testimonials as they will help you make the final call. Simply choose the limo rental service provider you find fantastic for your specific needs, and get onboard. Happy sweet sixteen!